Home/News/Verge (XVG) updates the VergeFam on latest developments. 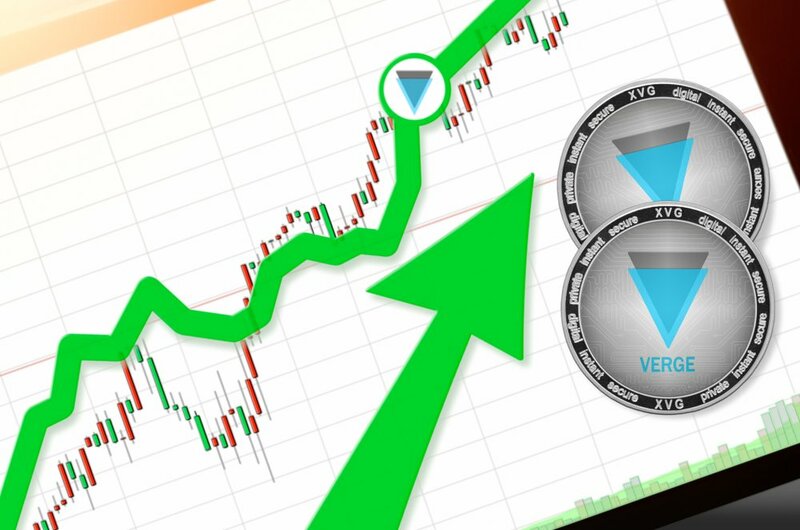 Verge (XVG) updates the VergeFam on latest developments. Privacy coin Verge today issued its latest monthly update to its passionate community, the VergeFam. 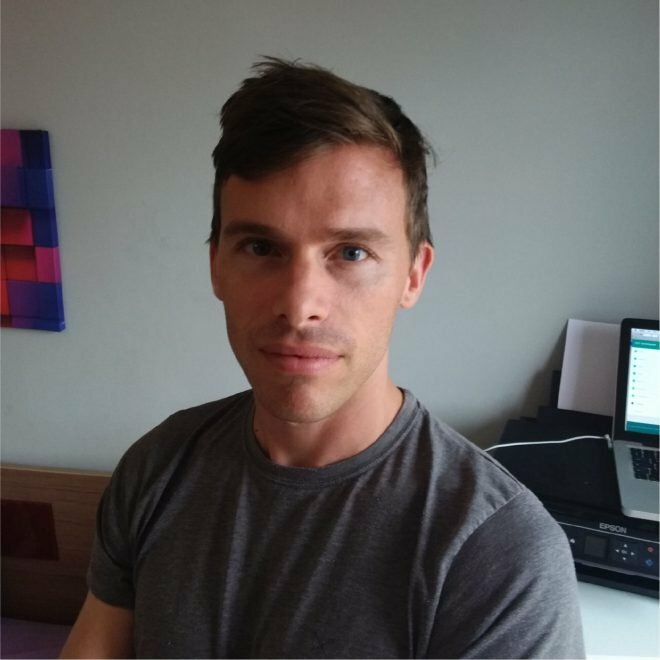 The post is written by core team member Lloyd SwizzleSticks who works as a technical writer and advisor to the privacy-focused cryptocurrency. Verge started to post regular community updates this summer after followers complained that they were not being kept sufficiently informed of matters relating to the cryptocurrency. The update contains information on the various ways that Verge is making progress in its quest to become a widely adopted privacy coin. In the last month XVG has been added to several crypto-exchanges, including ChangeNow, CoinSoda, Anycoin Direct and Swap Lab. It has also been added as a payment option by a host of online retailers, from Wooden Timepiece, a company offering hand-crafted wooden watches, to Token Business, an online electronics store retailing mining equipment and GPUs. On the development side, Verge have had four recent technical updates. The latest, issued this weekend, revealed that Verge developers had started working on the Insight API Clients needed for the long-awaited desktop, Android and iOS wallets.